Ripple Labs is on the lookout for developers and entrepreneurs alike this week. The Ripple Accelerator, an incubator designed to help companies using the Ripple protocol, opened in San Francisco. And Ripple Labs, the firm behind the open-source digital payment protocol, has launched a developer offensive to encourage third-party apps and services to support it. The Ripple Accelerator is designed as an independent entity, not influenced by Ripple Labs. It is operated by CrossCoin Ventures, a separate group of four partners, two of whom run the Menlo Incubator. However, it is located in the same building as Ripple Labs, which is providing office space and funding. Ripple Labs CEO Chris Larsen and CrossCoin Ventures partner Adam Marsh nevertheless maintain that there is an arms length relationship between the companies, to avoid any conflict of interest. Marsh added that CrossCoin Ventures is offering up to $50,000 in funding to new firms. Companies already on its radar are tackling business services including remittance, microtransactions, wallets, merchant solutions, and analytics products. Ripple is a payment system that also has its own currency, called ripple (also known as XRP). The currency is designed as a vehicle to send other currencies across the network. It supports any currency, but requires gateways to transfer them in and out of the network. Larsen describes it as “SWIFT 2.0”, referring to the incumbent international payment system. 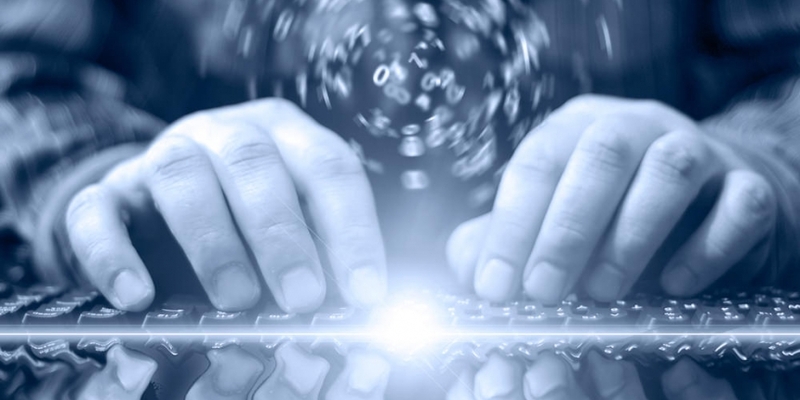 Ripple, formally known as OpenCoin, has launched a developer portal designed to bring together tools and resources for the developer community. These include an API for its payment network, based on the popular REST API standard. The firm has also developed a bounty program for third-party developers, to encourage them to create services for its combined protocol and payment network. The first one has already been claimed, said Larsen; developer Mathijs Koenraadt developed a Ripple extension to e-commerce platform Magento, which enables it to read the Ripple public ledger and create an invoice. This is the latest in a growing developer push for Ripple Labs. The firm finally open sourced its formerly proprietary server code in September, at its first developer conference. It is also developing its own concept apps to show developers how it’s done. It created an iOS client (without the ability to send currency), and published it in Apple’s App store, publishing a lengthy blog post about it. Such posts will appear in the dev blog in the future, said spokespeople. Ripple Labs received its initial funding in a round including Andreessen Horowitz almost a year ago, and has been adding to that ever since, having amassed around $9m so far from firms including Google Ventures. Why is the firm launching its developer initiative almost one year, one name change, and after the departure of the CTO who created the protocol in the first place? Is it trying to turn the crank harder to bolster slow Ripple adoption? 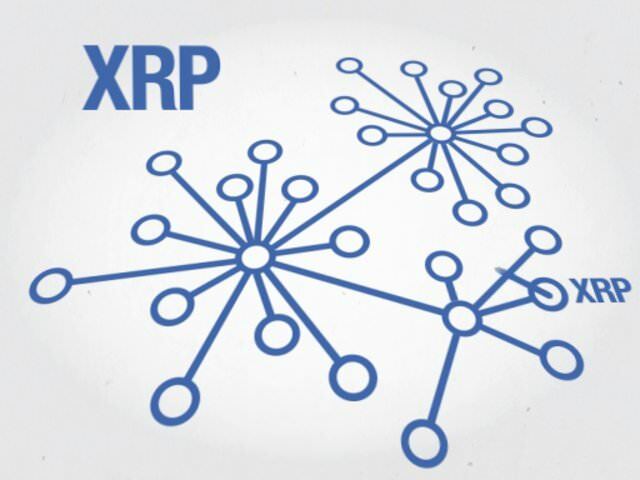 At the time of writing, over the last 24 hours the Ripple network had processed around $42,000 in XRP/USD trades, and around 90 bitcoins in XRP/BTC. Conversely, Bitstamp (Ripple’s primary bitcoin gateway), traded 21,000 bitcoins for USD during the same period. Gateway support has also been slow to emerge. The firm has support from several: the main one is Bitstamp, but it also has RippleChina, rippleCN, RippleIsrael, The Rock Trading, WisePass, Dividend Rippler, TTBit, RippleUnion, Justcoin, XRPChina, Peercover, Ripple Singapore, and NoFiatCoin. It also signed with SnapSwap and ZipZap for cash payments, but ZipZap was forced to back away from its relationship after losing support from partner SoftGate. Many of these gateways seem set up purely to serve Ripple, though, and the lack of support from large financial service providers is notable. If you want to move a few thousand pounds in sterling from the UK’s Barclays Bank to Canada’s RBC, for example, you’re out of luck. Larsen says he has support from three large Wall Street institutions, but can’t say exactly who they are. Nevertheless, he is happy with the network’s growth. Developer initiatives simply take a long time, he protested. “It’s a lot of work. Being open source was a prerequisite,” he said, adding that the company has tripled its development team to 40 people since then. Ripple plans to flick the switch on the developer portal today, and it will be available here.